How to Get Ready for Year 1? anyone else is wondering the same. turned two. Tot School is back! It is a busy life. Firstly, find out what your school expects of a child entering Year 1. 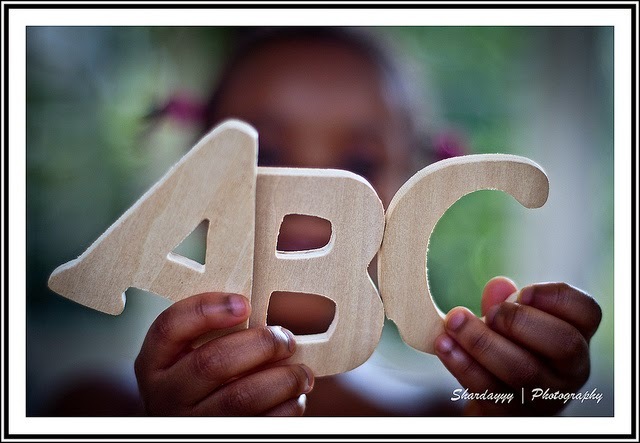 ABCs, can count 1-20, can write their name, etc. on igniting a passion for learning. The skills will follow. My one thing would be: Read with your child. about what's happening on the page. If time permits, create something. for learning. The skills will follow. for all books to arrive. They say it's good to be reading 20 minutes daily with one's child. the, is, etc. She might also see phonics patterns on her own. Example: cat, hat, mat, etc. vocabulary. The older sibling can help by reading to her too. - I've never tried this book. Some people have said it is good. Something to consider. But personally, I find it too formal. the ABC puzzle is out. The kids will be excited to use it for 1-2 weeks. When they tire of it, that is kept and out comes the magnetic board, etc. This also keeps things nice and neat. This is a good read: 33 Ways to Prepare Your Child for Kindergarten. who wants to get their child ready for Year 1?